Need new Titan shorts or a hoodie? Merchandise will be available at the Shell Arena April 13 & 14 from 2 pm to 9 pm. Check out the 2019 Midget Girls Showcase Teams announcement! Please check your division tabs for current practice times and evaluation information. GOALIES!!! Did you know Sherwood Park Titans loans you goalie equipment for the season! Upcoming drop in sessions will have goalie equipment available for players to tryout if you call ahead and ask. Please contact your division director for more details. Goalie equipment will be provided for use with the Titans for the season. Please contact the equipment manager for details. 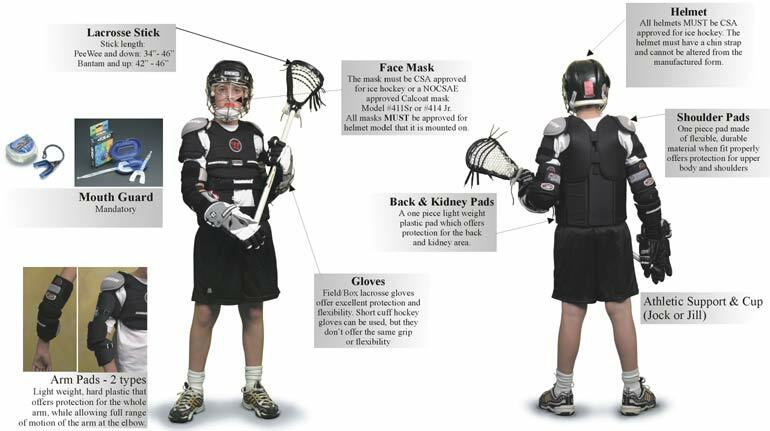 If your child has an interest in becoming a Goalie please talk to your division director. Earn a $50 credit for registration and apparel !! Want to earn credits toward registration and apparel? you can help raise funds which will be used for Jerseys, Equipment, Floor Rental, Registration, Coaching Clinics and more. Volunteer as much or little as you can spare time. Our upcoming event is volunteering at a Bingo. All Bingos will be at Fort Road Bingo located at 13403 Fort Road in NE Edmonton.